Her claim was broadcast by numerous media outlets, including the New York Times, CNN, and the Washington Post. But, like all the other claims so far about Trump and Russia colluding during the election, the claim turned out to be false. The model said that she did not regret making the false claim. 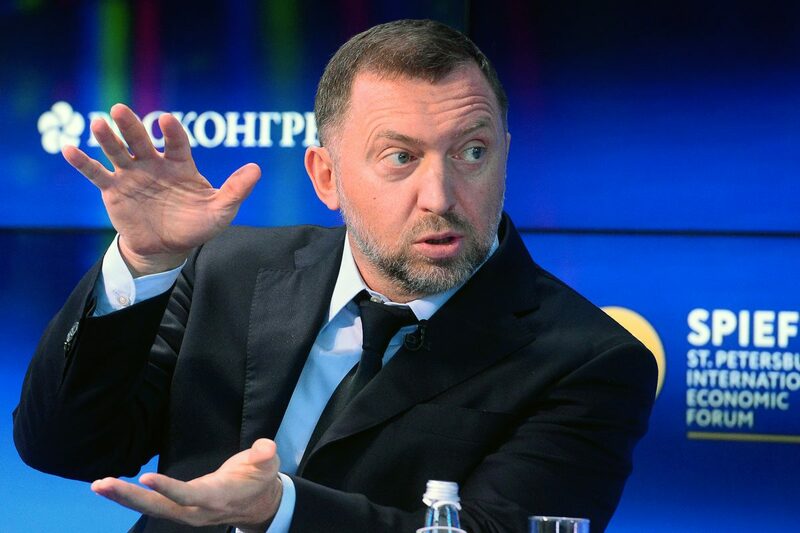 She apologized to Russian oligarch Oleg Deripaska for hurting his reputation in court in Moscow, where she was deported to, and appeared on a charge of inducement to prostitution before being released on Jan. 22. Vashukevich made a fresh claim that Russian security agents visited her and told her not to talk about Deripaska anymore. No evidence was given for her new claim. Vashukevich said she was prompted to make the claim about dirt on Trump because her time in Thai prison was “hell” and she feared if she spent too much time there she’d be driven to suicide. Former British spy Christopher Steele lobbied a senior Justice Department (DOJ) official on behalf of Deripaska before and during his work on the controversial opposition research dossier that accused the Trump campaign of colluding with Russia. Steele repeatedly advocated on behalf of the Russian billionaire in his communications with Associate Deputy Attorney General Bruce Ohr. Steele asked Ohr to monitor the status of Deripaska’s newly issued U.S. visa, informed Ohr that he was circulating a sensitive intelligence briefing that cast Deripaska as independent of the Kremlin, and sent information on behalf of the oligarch’s lawyer about a dispute between the billionaire’s company and Ukraine. 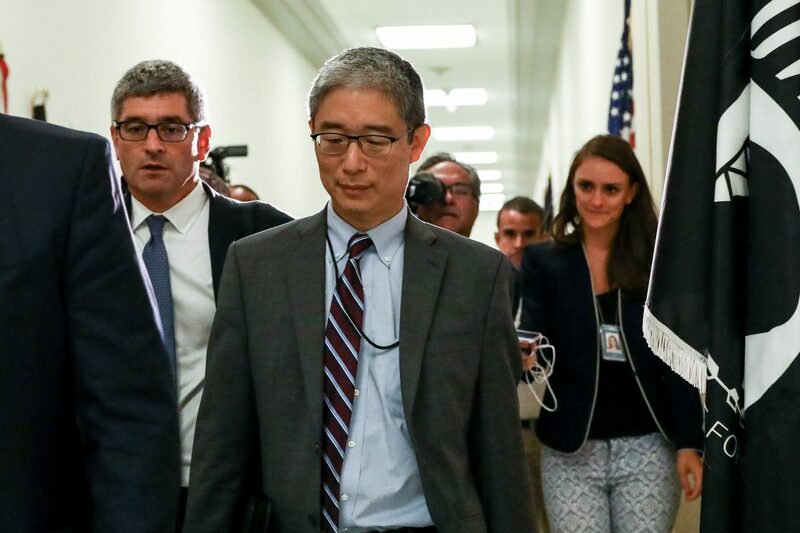 The communications raise further questions about Steele’s objectivity as an intelligence source, and about Ohr’s motives for maintaining contact with a foreign ex-spy about a Russian billionaire, despite being assigned to a wholly unrelated line of work at the DOJ. The Hillary Clinton campaign and the Democratic National Committee paid opposition research firm Fusion GPS for Steele’s work on the dossier. The document consists of a series of installments spanning 35 pages. All the allegations have either been debunked or remain unverified. Steele dated the first installment of the unverified anti-Trump dossier on June 20. Less than two weeks later, on July 1, the ex-spy brought up then-candidate Donald Trump in an email. Days later, Steele would meet with the FBI for the first time about the dossier.